The number one mistake made by people trying to lose weight/body fat is that they choose a method or several methods that are unsustainable to them. Most of us lack patience and we're always looking for a quick fix, and I'm guilty of this too by the way. You see we get lured into a false sense of achievement, because it works at first, and quickly. So surely all you need to do is stick with it, right? Sticking to it becomes a problem, when the method or methods you have chosen are not in congruence with what you value and enjoy in life. 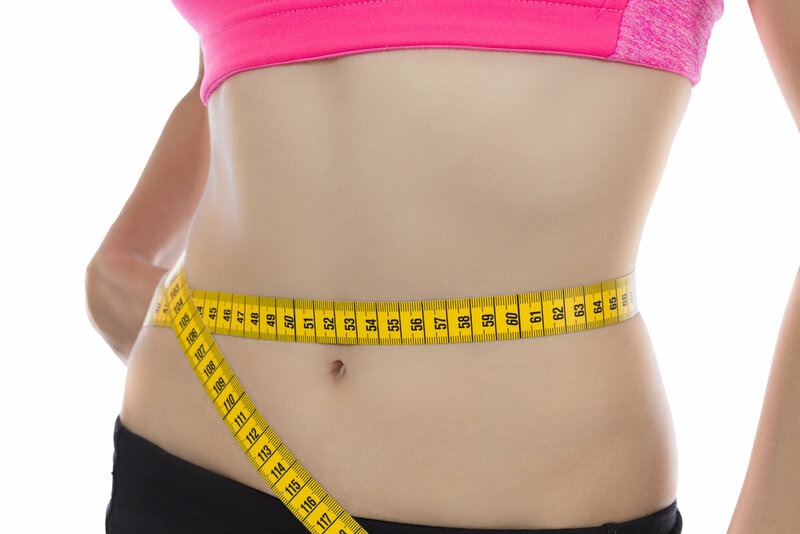 Can you honestly say, that the last time you lost weight, you did it without some kind of extreme measures, in an enjoyable way, that didn't feel like you're missing out on something, or punishing yourself? Did you live your life to the fullest and do all the things you love to do? And without relying solely on will power and discipline? You should be able to lose body fat without going on a diet and cutting out the foods you enjoy. I'm not saying you don't have to make changes to your lifestyle. But you can make those changes whilst maintaining what you truly value in life. The biggest mistake people make is utilising too many strategies such as, cutting certain food groups, not eating after 6pm, doing endless hours of cardio, going T total, and not socialising for example. And end up swapping and changing things all the time. Most of the time there's just no need for this, and it puts you in an unstable environment where you're unable to keep track and sustain what progress if any you may make. This leads to FRUSTRATION and becoming disheartened with the whole weight/fat loss idea. And this is why the majority of people fail to see sustainable results. A very simple way to approach weight loss is simply to move more, and eat less and focus on one thing at a time so you can track whats working. Moving more could be something as easy as walking 10 minutes extra a day. If you don't want to move more, well eat less then. Even as much as a 200 calorie reduction can make a big difference. When you hit a sticking point, again, just move a bit more or eat bit less. So 10 mins more walking or another 200 calorie reduction is just an example. If you're not into counting calories, and you don't have to by the way. Simply use your hand or fist as a way of judging your portion size. This is sustainable and your not spending hours working out, and your not depriving yourself of all your favourite foods or any thing else you love and value in your life. Try this and check in with me to let me know how you get on.